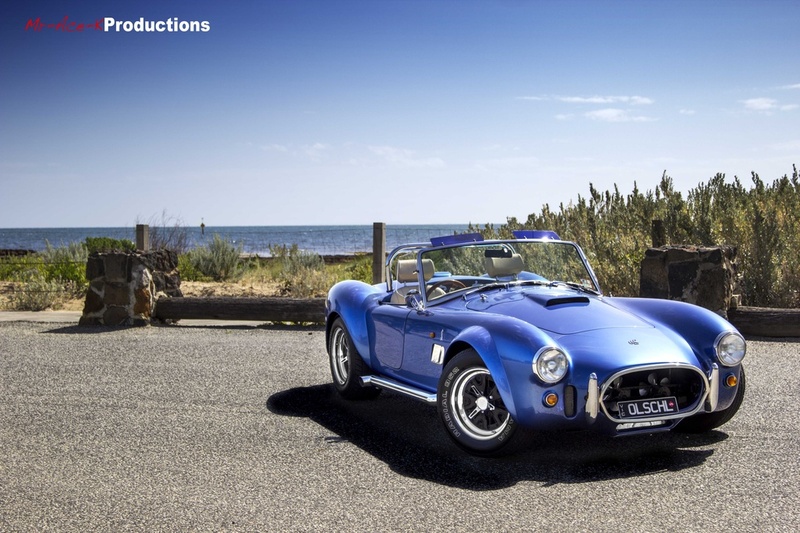 Shot for a good friend, who has now sadly sold this amazing Ford AC Cobra. With its Old school V8 power and convertible status it was a real head turner. And look at those side pipes! As he wanted to use these images for an advert to sell the car, I tried to keep the images clean and simple. Love the blue on blue.